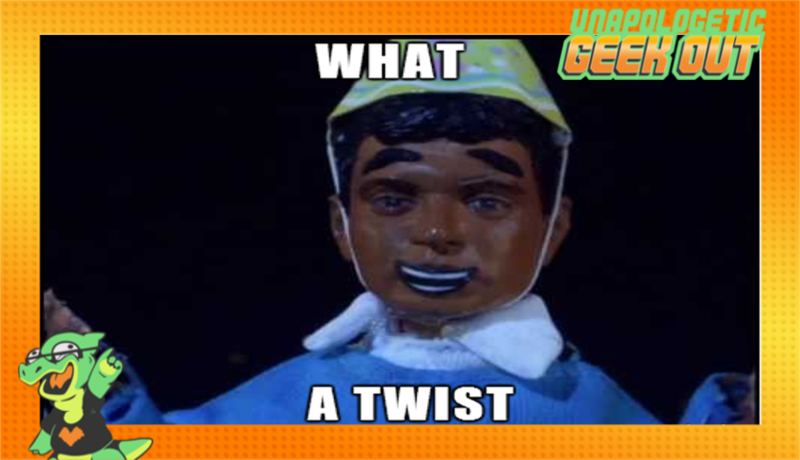 UGO podcast (Unapologetic Geek Out): What a Twist? Join the unapologists as they discuss some of the best and worst twists in fiction. Other topics include the star wars toy controversy, Abe Vigoda's death, the return of Steven Universe and Nick's thoughts on the first episode of "Legends of Tomorrow". Spoiler! The unapologist turn out to be water allergic ghosts at the end!